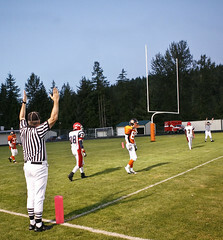 PhotoDay......Jim Scolman: Granite Falls Hammers Nathan Hale. Granite Falls Hammers Nathan Hale. This is something new for me, and is most definatly a learning process. I hope you enjoy this little audio slideshow.